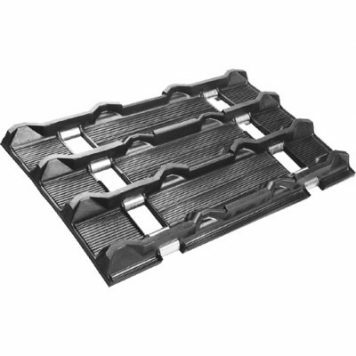 Shop for 116 inch length by 15 inch wide snowmobile tracks. You’ll find a wide variety of snowmobile tracks to choose from. Always keep in mind what lug height your sled can accommodate. Too tall of a lug height will cause the track lugs to hit your heat exchanger. If you do not know what length and width track fits your snowmobile, then visit our snowmobile track fitment guide. Need more information on choosing the right track for your sled, then visit our snowmobile track buyers guide. Need technical help or prefer ordering your snowmobile track over the phone? Then call us at 607-693-1031 M-F 10am to 4pm EST. For after hours support leave us a voice mail and we’ll call you back. Or email us any time.